Crimson Cisa had a lovely week in Berlin. As always, it was a great trip. We had an awesome time! This is a little video put together for your enjoyment, trying to show how fantastic Berlin is. The first part is a slideshow and the second part consists of some pasting action. This entry was posted in Sticker Videos and tagged adhesive, behang lijm, behanglijm, Berlijn, Berlin, character, characters shield of allegiance, cisa, Cisa soldier, Contemporary art, Crimson Cisa, Duitsland, Germany, graffiti, Mr. Cisa, paste-up, pastey, pasting action, pop art, sticker, sticker art, sticker combo, sticker trader, Stickers, stickers worldwide, straat kunst, street art, trade, wheat paste on December 17, 2010 by Crimson Cisa. 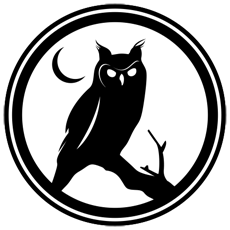 These are all collaboration setups on stickers for other artists to add there touches on as well….my background is in abstract art….this is a method i can use to stay within the relm of abstract art and street art…. This entry was posted in Sticker Videos and tagged 2010, abstract, cheif, collaboration setups, ekose, Full Bleed, Mr. Say, Nekon, oregon, pink eyes, popping cans, portland, SKAM on November 20, 2010 by SKAM. SKAM and Mr.Say featured on the Portland news! Look out for those slap taggers! Now lets hear the spin spin spin! Segment can be seen here! 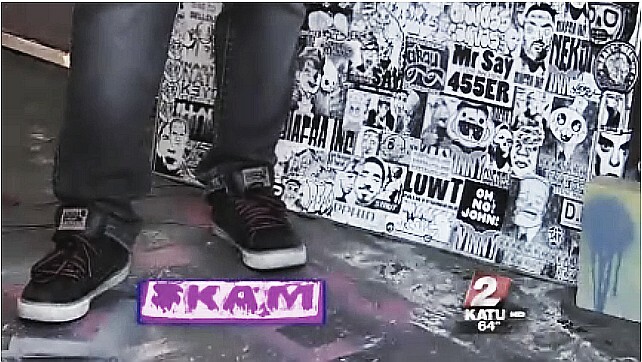 This entry was posted in Sticker Videos and tagged Mr. Say, news, news spin, oregon, portland, SKAM, slap taggers, sticker art on June 27, 2010 by SKAM. 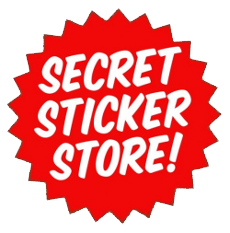 This entry was posted in Buy Stickers, Handmade Slaps, Hello My Name Is, Postals, Sticker Resources, Sticker Videos, Support on May 16, 2010 by Biafra Inc..